Perfect for smaller properties such as a home with a small courtyard or an apartment balcony, vertical gardens offer the opportunity for a garden where it might otherwise be difficult to grow plants. They can even be placed inside like a living art installation. 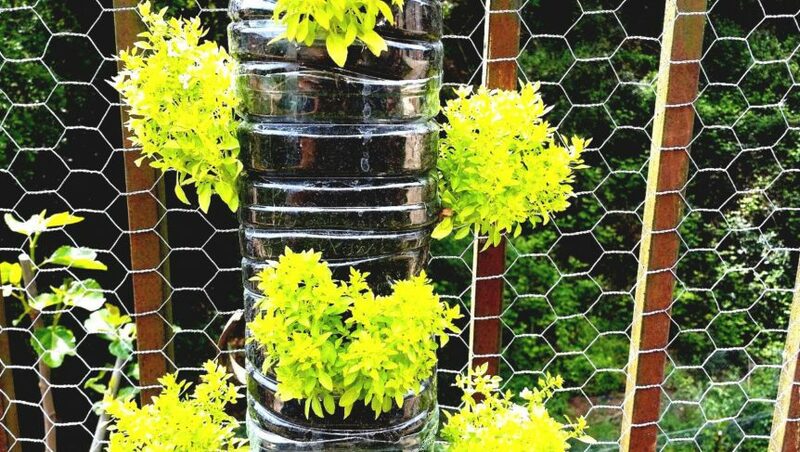 You can get creative and construct your own vertical garden out of timber and guttering or purchase a DIY kit using a system of bags or pots with panels and a water supply network. Vertical gardens can be planted with a variety of different plants, in either random arrangements or particular patterns. Fruit, veggies and herbs are a smart option if you’re interested in growing your own produce and flowering plants can add colour and fragrance to your home. Nurseries can advise on the best types of plants to use depending on the location, climate and light source. We love the look of the succulent vertical garden above, the added bonus, no need to water as much.